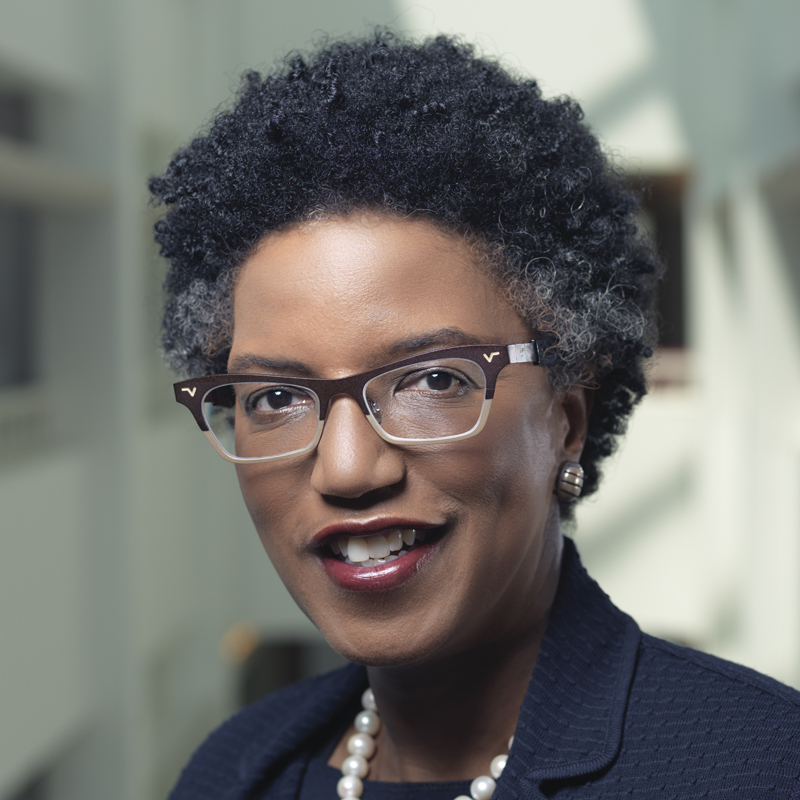 Linda Hill is the Wallace Brett Donham Professor of Business Administration at Harvard Business School. She is the faculty chair of the Leadership Initiative and has chaired numerous HBS Executive Education programs. She is the author of Becoming a Manager: How New Managers Master the Challenges of Leadership. She and Kent Lineback have co-authored two books: Being the Boss: The 3 Imperatives of Becoming a Great Leader and Collective Genius: The Art and Practice of Leading Innovation.